It is narrated that the Jibril (Gabriel) would come to the Prophet (peace be upon him) in Ramadan to study the Qur’an with him. Therefore, a Muslim is advisable to recite the Qur’an as much as he can in Ramadan. Indeed, our relationship with the Qur’an in this month should not be limited to the Prayer of Tarawih (night prayer in Ramadan). We must devote ourselves to reciting and studying the Qur’an during and outside Prayer. 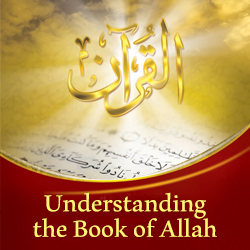 In this talk, Aisha Bewely talks about the merits of reciting the Qur’an during this blessed month. She stresses that fasting makes our hearts more accessible to the meanings of the Qur’anic verses. 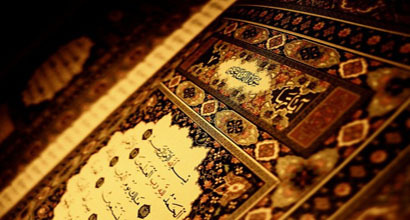 So, you will feel a close connection with the Qur’an which, in turn, means being close to Almighty Allah. Follow us on this interesting talk with Aisha Bewely and learn more about the importance of reciting the Qur’an during Ramadan.